tax reduction tips Archives - The McClelland Financial Group of Assante Capital Management Ltd.
Reducing your tax bill is one of the easiest ways to keep more money in your wallet. At The McClelland Financial Group we help you determine if you are paying the least amount of taxes possible. Using our Income Tax Minimizer, we can ensure that you are utilizing tax credits and deductions that are afforded to you from the CRA. 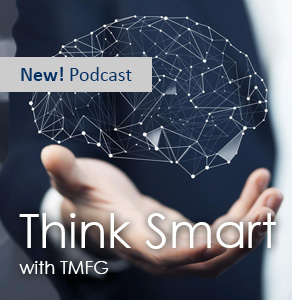 Speak with your TMFG Advisor today.